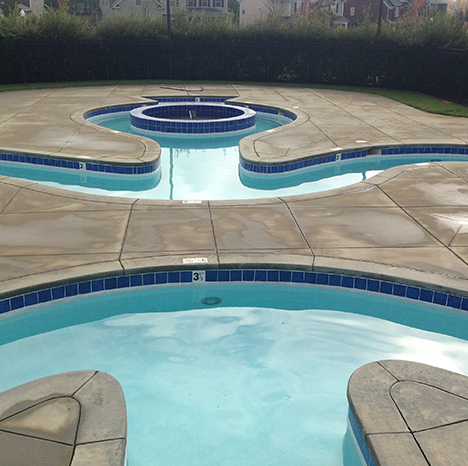 SCMG is a licensed General Contractor in North Carolina, South Carolina, Virginia and Tennessee. 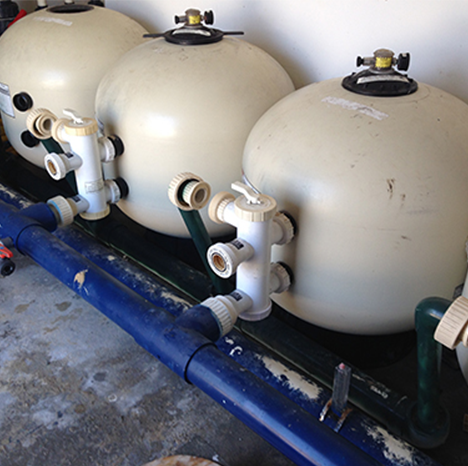 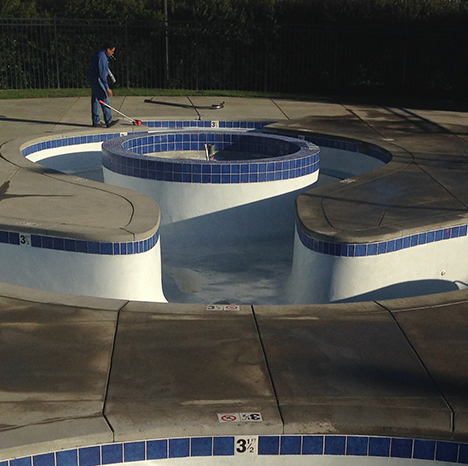 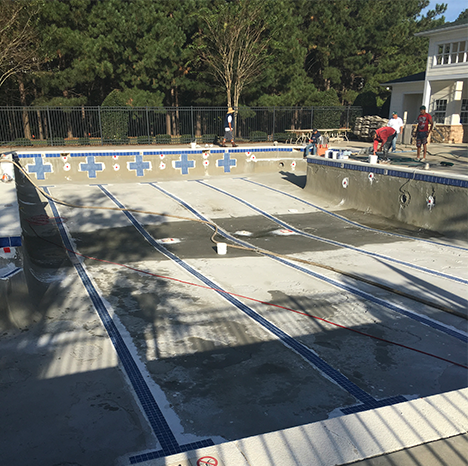 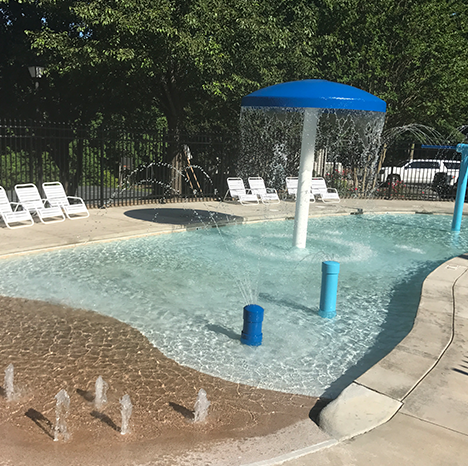 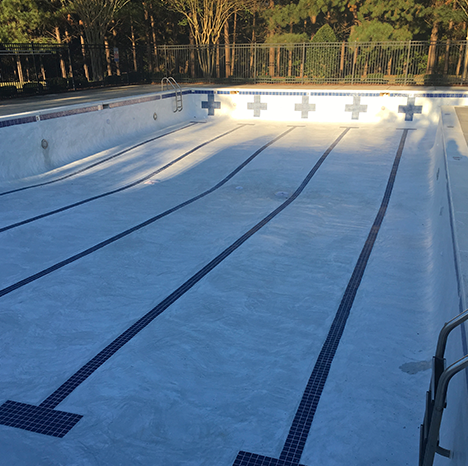 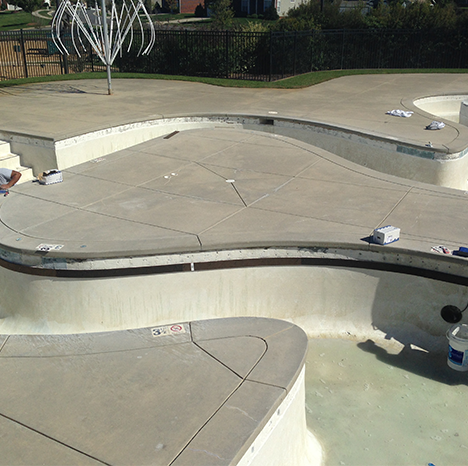 Swim Club Management Group offers repair and renovation services to both contract and non-contract customers to bring your vision to life. 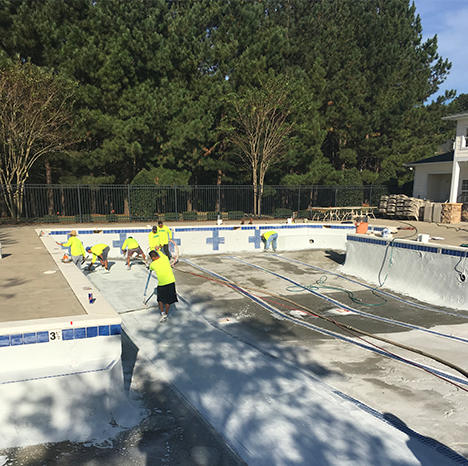 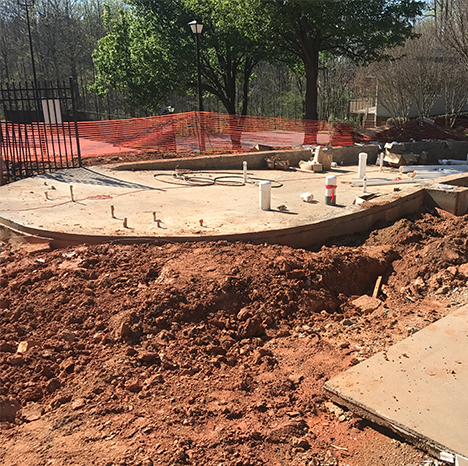 Whether you are looking to repair your current facility or you are looking to get a competitive edge and stand out from the crowd with a renovation, SCMG is fully equipped and qualified to provide this service to you in an effort to make this experience easy for you.